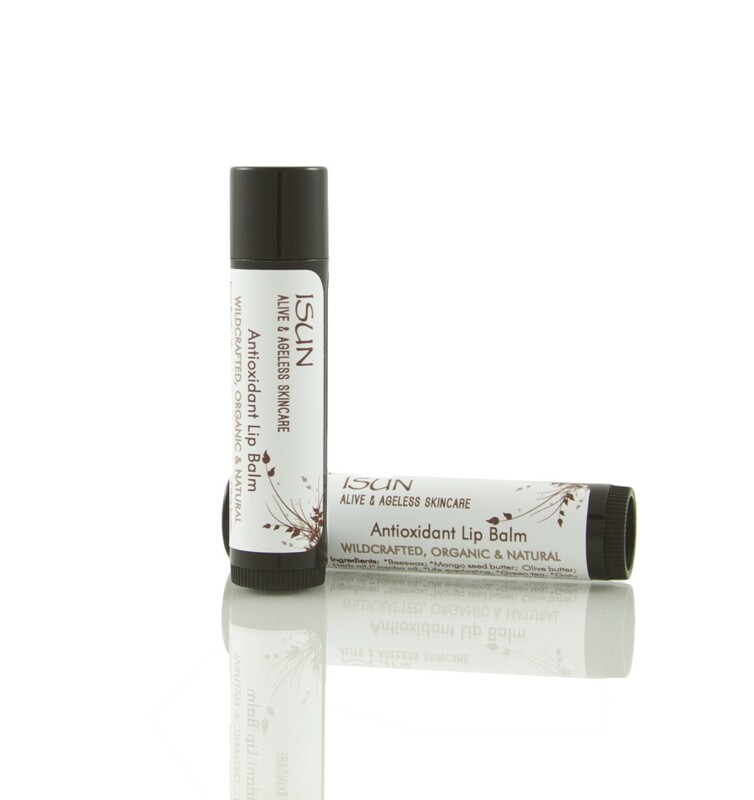 Our amazing moisturizing, nourishing and protective lip balm is a gorgeous blend of enriching butters – avocado, mango seed, hemp seed, macadamia, aloe and kokam from India. Blended with our exclusive ‘Emerald Sun Herb Oil’ and ‘Himalaya-Amazon Oil’, your lips are bathed in phyto (plant) antioxidants, regenerating and calming nutrients. Concentrated carotenes in rainforest buriti fruit oil, give our lip balm a tint of color and provide natural UV protection the same as all the combined antioxidants in the balm do. The finishing touch no one can resist is a delicious aroma of cocoa and vanilla absolutes with just a hint of orange.